We are proud to serve the communities of Southampton city and surrounding areas - providing specialist advice, guidance, and support across all areas of the property market since 2007. Our Southampton born owner Gavin Naish has worked in the property industry for more than 17 years and is ARLA (Association of Residential Letting Agents) qualified. Martin & Co Southampton, is located in the heart of Southampton City Centre on London Road. There is a wide selection of modern and traditional houses available within the area, to meet all individual needs. 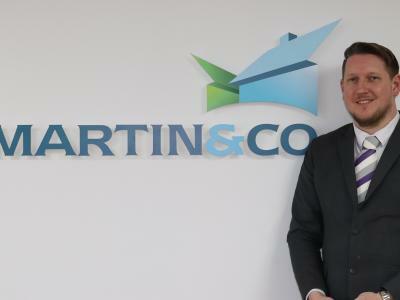 The team at Martin & Co Southampton has a reputation for providing a reliable and professional service across both residential lettings and property sales. So whatever your property need, please do get in touch with a member of our dedicated team who would be delighted to help. Why not get the ball rolling with a free online valuation? Find out what your property is worth in a matter of minutes, and let Martin & Co Southampton City get you on the move.